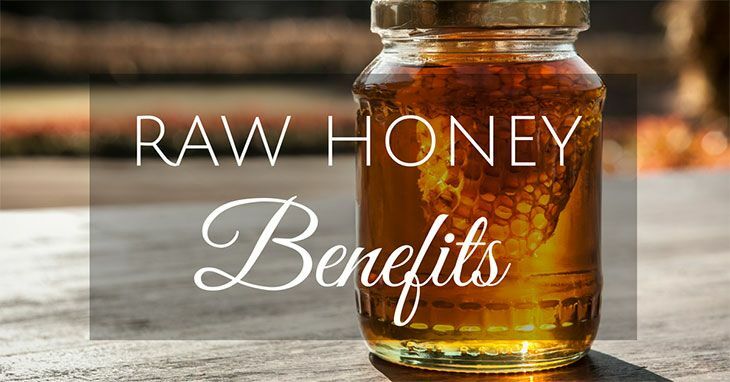 Raw honey is a popular natural sweetener that many people love and there are many raw honey benefits one can take advantage of while enjoying the sweet flavor. 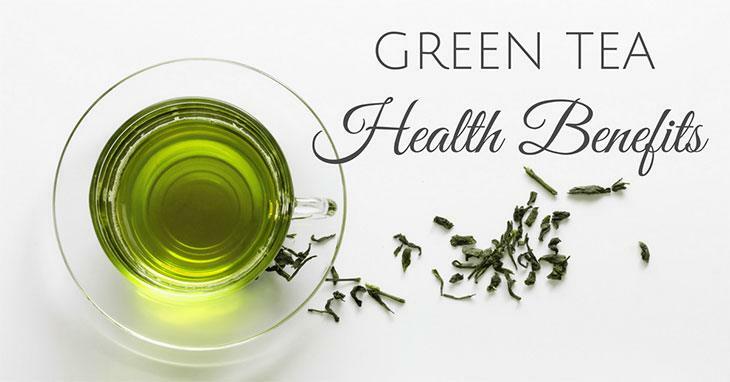 Whether you put it in your tea or oatmeal, this ingredient is known for boosting your energy and it is high in antioxidants. One of the first things I was taught to do as a child was to drink a lot of water. Whether I was sick or just came home after a whole day of playing games with friends, I had to hydrate myself to stay healthy! 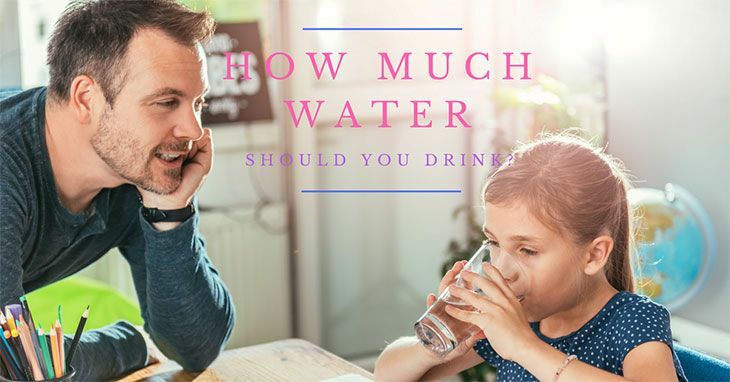 People always say eight glasses of water is the correct amount of water to drink in a day, but I later questioned if that's always the case. Wouldn't it vary with the age or lifestyle of the person?